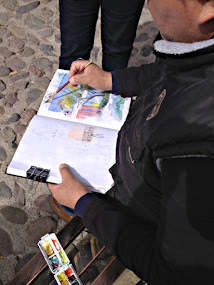 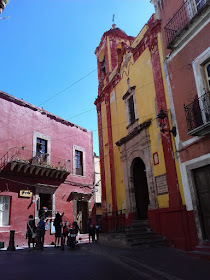 Sketch Book Jump Start in San Miguel de Allende: How to get inspired to sketch! 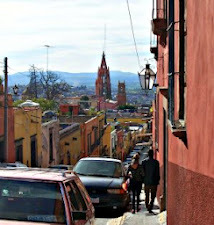 Our yard is a neverending source of subjects! 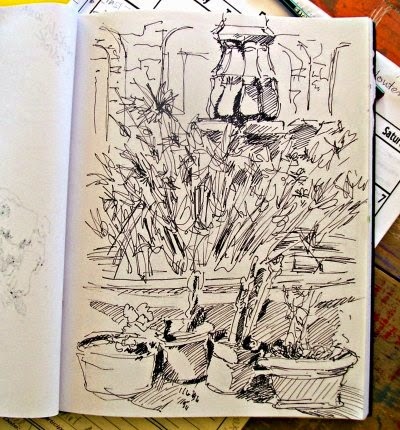 Fountain, plants, house, wall, anything in the yard is a good subject for sketching! 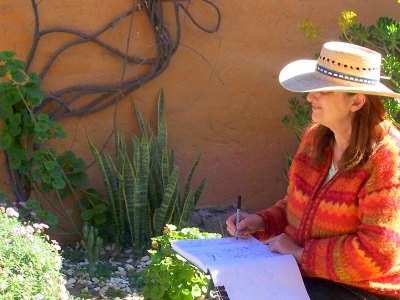 Cristi sketching in the yard.